Find hotel near Hunan Forest Botanical Ga .. Carry a water bottle. The long strolls could be tiring. How popular is Hunan Forest Botanical Garden? 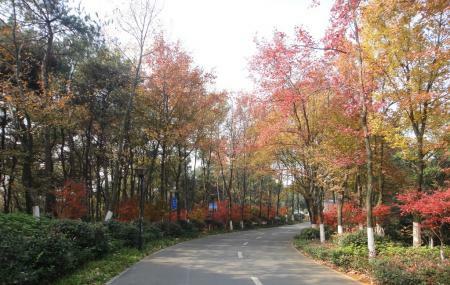 People normally also visit Changsha Nanjiao Park while planning their trip to Hunan Forest Botanical Garden.